State-run e-commerce firm MSTC Ltd revised the lower end of its price band for the initial public offering (IPO), and extended the subscription till March 20. The IPO, expected to raise as much as Rs 2.26 billion ($32.78 million), was 1.12 times subscribed, stock exchange data showed on Friday. MSTC revised the price range to Rs 120- Rs 128 per share, according to the NSE Nifty. 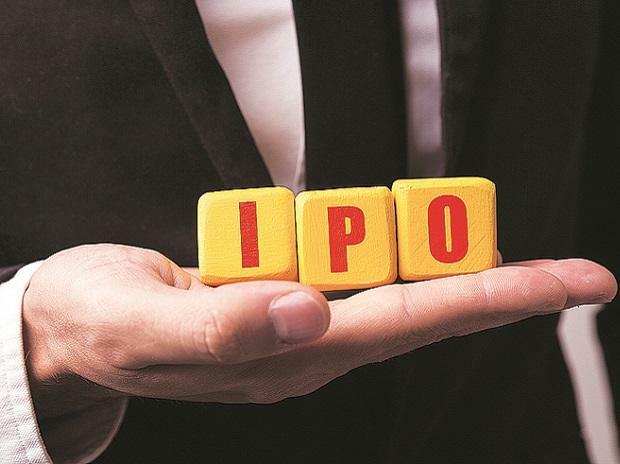 It had earlier priced the IPO between Rs 121 and Rs 128 per share.